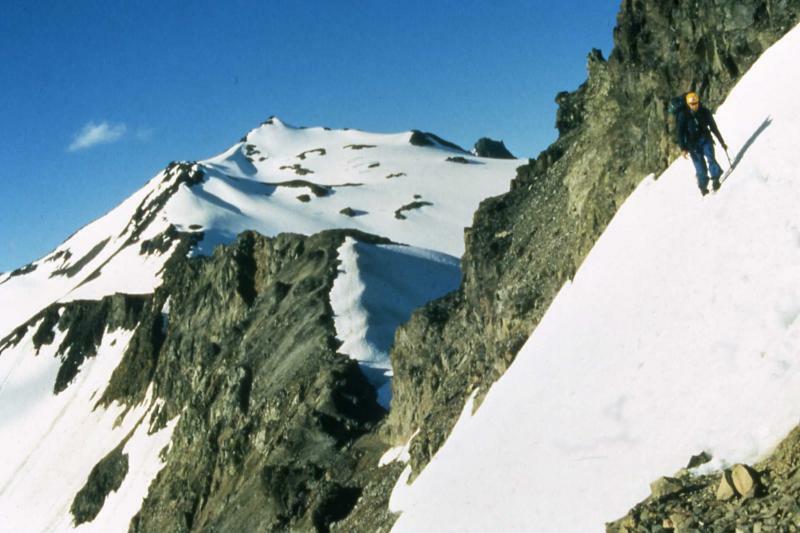 Dr. Engert enjoys biking, skiing, mountaineering and playing guitar. 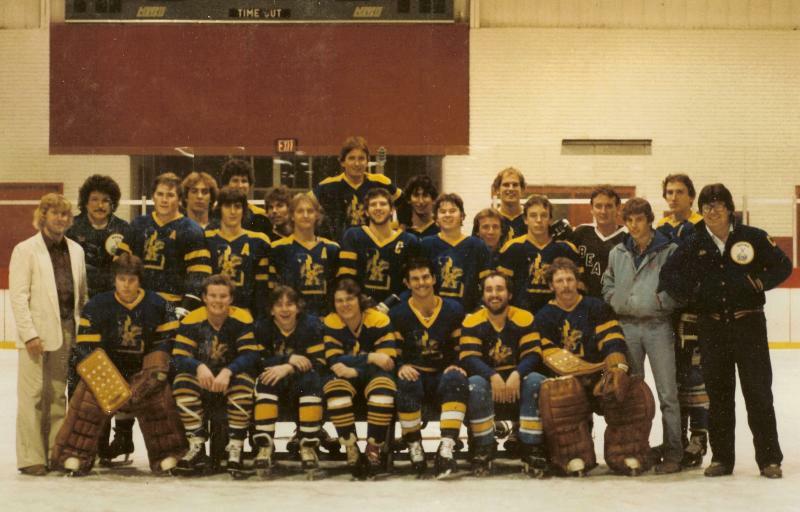 He played soccer and ice hockey through college and for US club teams in Europe. He was player/coach for 13 years in the Marin Roller Hockey League and head coach of his daughter’s select soccer team for 6 years. He has been in all 50 states (if you include freeway drive-throughs) and 6 continents, he has dual citizenship with Austria. Dr. Engert spent a day with the California Dental Association Foundation’s volunteer dental clinic, CDA Cares, to be part of a team that provided nearly $1.3 million in charitable dental services to 1,491 people at the Solano County Fairgrounds March 8-9. During the two-day event, dentists and dental professionals performed 8,955 procedures, including fillings, extractions and cleanings. Dr. Engert completed a successful Medical and Dental trip to rural northern Guatemala. 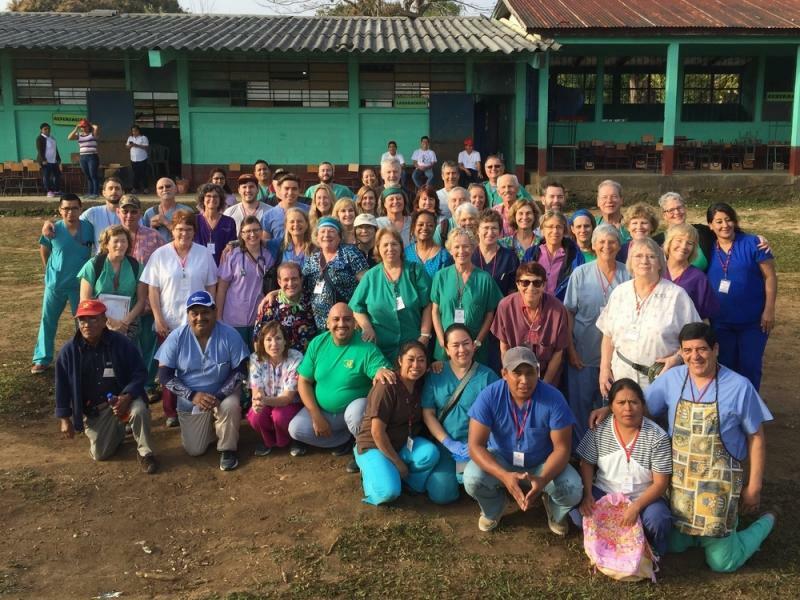 The team of fifty Physicians, Nurses, Dentists, and Assistants cared for 2,300 patients and 600 dental patients at two villages in San Francisco and Machaquila. For photos and more info go to the Faithinpractice.org and select the blog for 567 Team Thompson in Peten. We appreciate and incorporate the patients perspective to improve our care. With an undergraduate degree in Psychology and Biology and a Masters degree thesis entitled "Patients Perspective of Periodontitis", Dr. Engert is referred some anxious periodontal patients. Our goal is to make everyone comfortable and to be part of the process of selecting care that will bring greater periodontal health. Dr. Engert has completed in the range of 14,000 surgeries and thousands of patient visits. On occasion a visit may not meet expectations and a reasonable accomodation may be possible when a patient brings their concerns directly to Dr. Engert. We really appreciate your input and strive to improve. Insurance and health information processing: It is most reliable when each individual assumes the responsibility to provide their own updates on insurance and health information for each visit. When patients ask us to contact other businesses for their insurance information it can get lost in translation. After your visit we send a claim with our treatment plan and supporting documents, charting, radiographs,﻿ your﻿ birthdate and SS/ID ﻿number ﻿﻿to the insurance address that you provide to our office. We are unable to provide insurance processing services without those details.﻿ Even with this information, insurance processing can get delayed. Our office works with thousands of plans. Some claims are unique with restrictions and requests for additonal information and others don't fulfill expectations. We thank our patients for their perservance, patience and understanding. Anesthesia: Dr. Engert wants to know about your specific concerns and provide care in a style that meets your needs. Some options include working on smaller areas per visit or trying other anesthetic delivery systems including localized placement anesthetic gels. An initial topical anesthetic like “Hurricane” is used and is listed to provide rapid anesthesia in 30 seconds. Patients responded with overwhelmingly positive marks. (Obviously or we may not have listed survey results). With overall care being rated excellent by 73% of patients and another 25% marking good to very good. Only one respondent marked poor. All but one respondent would refer a friend and most (85%) had relayed their experience to their dentist. Following is a list of responses to the question: “What did you appreciate most about visits to Dr. Engert's office? Extreme affability & competence of staff. Explained procedure over until I understood. Professional and attentive care from Dr. Engert and helpful front desk. Faith in Drs. education, experience expertise, courteous staff. All staff is very professional, very friendly, Dr. EE communicated my needs very clearly Good job! Professional and sincerely friendly. I had the luck to meet Dr. Engert before your office opened. There was no question in my mind as to continue being his patient. He’s truly a wonderful doctor. Clear non-patronizing communications. I am very impressed by the survey. Everything’s been good so far - thanks for the chance to comment. Survey is a good idea. I was able to pay in monthly installments, I'm very satisfied with your services, keep up the good work. The caring attitude of all the staff involved. Courteous staff, gentle periodontal care for a scaredy cat - This was my first dental questionnaire. right on! Personal care - explanations - you did it all. I especially appreciated Doctor's call next day. Intelligence & Logic. You guys are great. Dr. Engert is one of the (if not the) best dental providers around. He treats you as an intelligent human and seems to sincerely try his best in all regards of health care procedures. Terms I could easily understand. I did not feel as if I was being ripped off. I got done what I needed to be done no extra expenses. I loved being able to listen to music while having work done. It relaxed me and made surgery go quicker. Dr. E called to make sure I was doing OK. Prompt diagnosis and treatment plan, preventive maintenance and tips on cleaning, products and literature on maintaining healthy teeth and gums - Service is excellent. It has been great receiving care from Dr Engert. Personal attention of Dr. Engert. Friendliness of the team and the follow up phone call after surgery. Promptness attentiveness warmth. You're doing great. The friendliness & professionalism along with humor, Thanks. Courteous friendly staff. Nice CD collection. Dr Engert's compassion for his patients. The courtesy respect and explaining & understanding of the procedures. Just keep on doing what you are now doing. You and your staff are excellent professional medical service providers. The courtesy kindness and professionalism of the entire staff. Thanks very much for your continuing care. Follow up communication with my dentist. Relaxed atmosphere yet highly professional staff. Friendly concerned and helpful staff. Professional, concerned, dedicated to excellence. Patient rapport.